From the time I was little until now, Sesame Street has been one of my favorite shows. 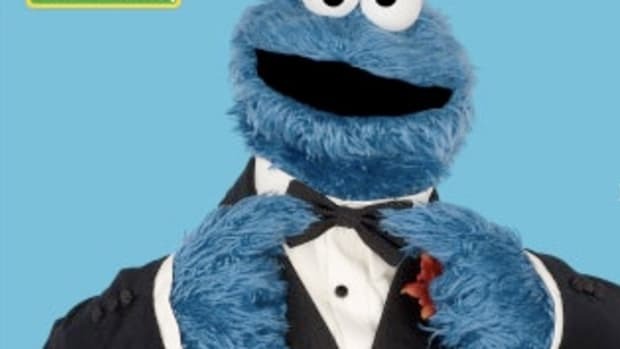 Grover is my mostest favorite, but today I got to interview the other blue guy — the one with the longer fur, googly eyes, and penchant for eating…COOKIES! Num num num. 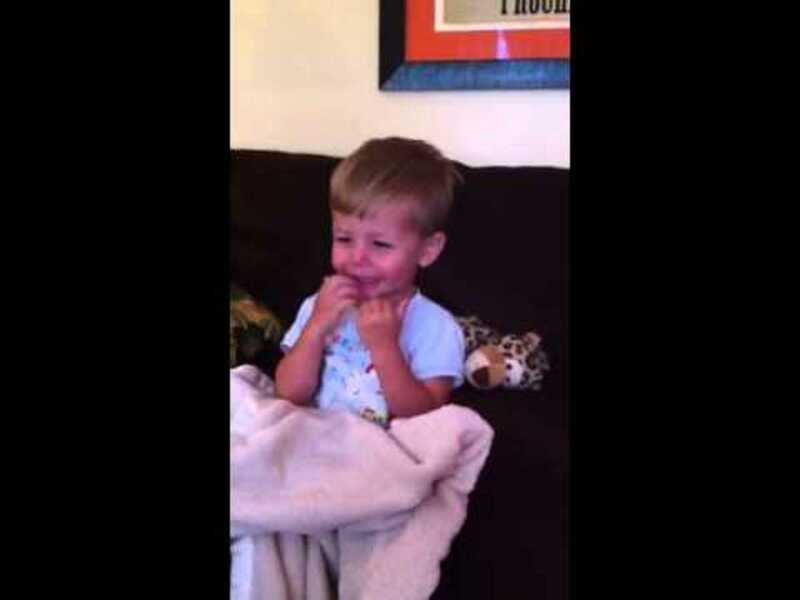 Before I hopped online to chat with Cookie Monster via webcam, I pulled up a video of my (then 2-year-old) son pretending to be Cookie Monster. Holy cow I love that kid. When Cookie Monster appeared on my webcast screen, my kids’ faces lit up. When they realized Cookie was speaking to them, they just about fainted. He called them by name! Then, since my boys sometimes share well and sometimes need reminders to share, we asked Cookie Monster who he chooses to share his cookies. Cookie said he loves to share with his friends! 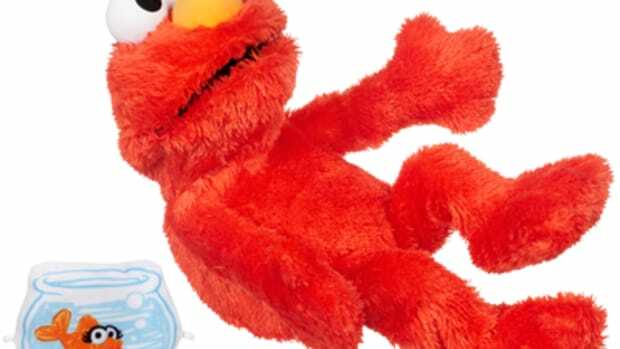 He likes to share with Elmo, Burt, and Ernie. Which Sesame Street friend would you pick to share your cookies? 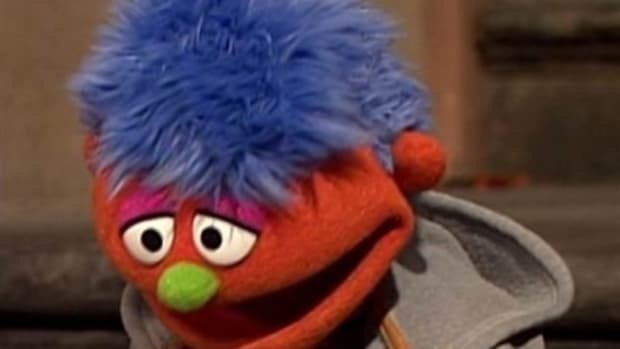 Besides the introduction of Armando and more Hispanic heritage content, Sesame Street is rolling out a new segment starring Cookie Monster called Cookie’s Crumby Pictures. The focus is on self-regulation and skills needed for kids to successfully transition from preschool to primary school, taught through parodies of popular movie coming attractions. Staying on task, following directions, and regulating emotions are some of the self-regulation topics. Thanks, Sesame Workshop, for shoring up these tough skills through your programming! 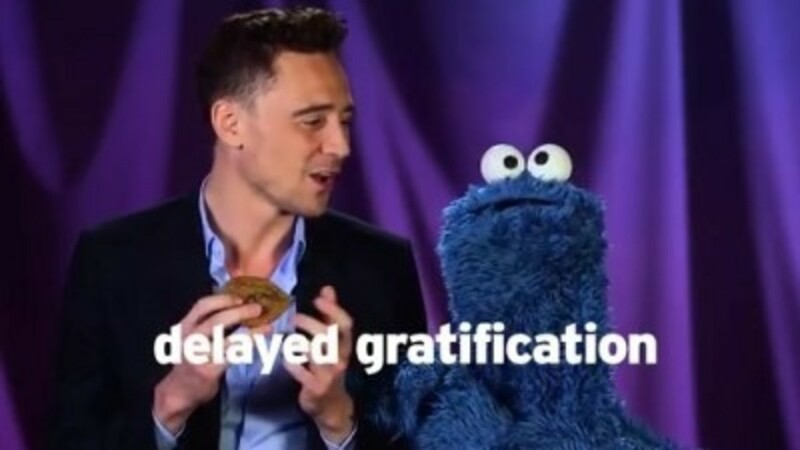 I think we’ll talk about delayed gratification during dinner and before dessert tonight! 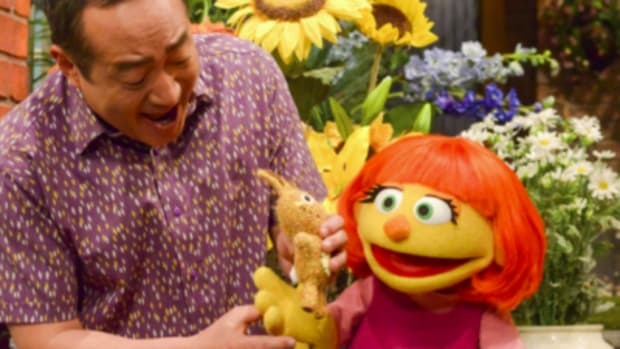 Sesame Street’s new season includes a full lineup of A-list, award-winning actors and artists, and they’ll continue to pull humorous lessons from pop culture trends, like Cookie Monster’s take on the song I Want It. He sings, Me Want It (But Me Wait). 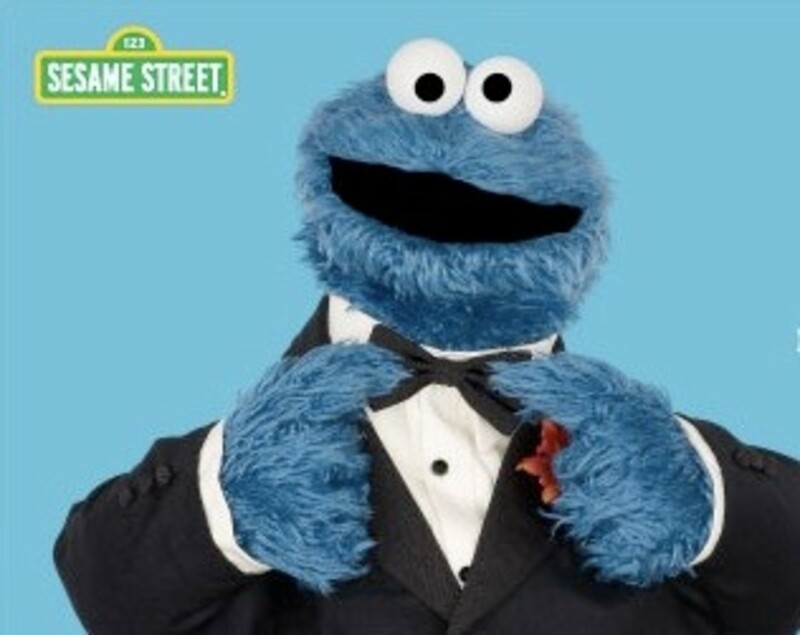 Thank you to Cookie Monster for being an honest cookie lover and eager student for 44 years. Thank you to Sesame Workshop for the opportunity to talk with him and for turning out fun, educational programming since 1969! “I love cookies!” in Spanish is: ¡Me encantan las galletas! Don’t miss the 44th Season Premier of Sesame Street on September 16th! 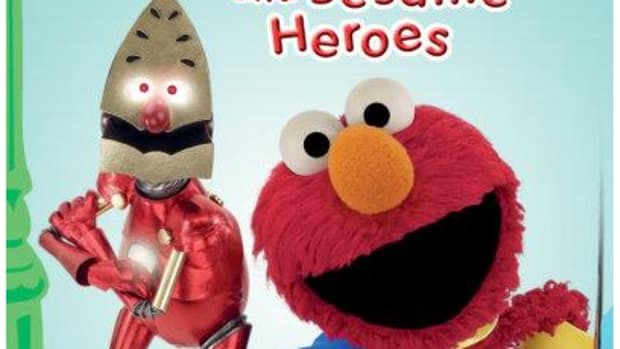 Sesame Street is no stranger to controversy. 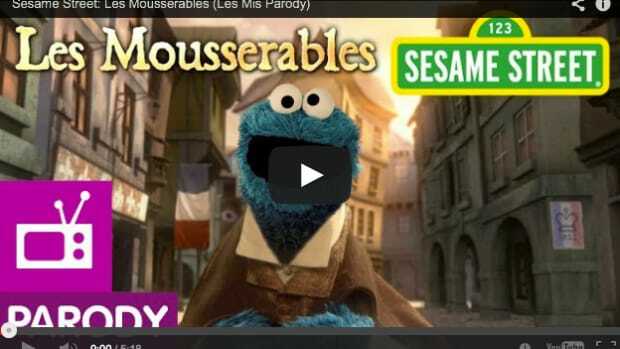 Sesame Street's newest parody won't be fully relevant for your kids, but they can learn something about the concept of "upside down" while you snicker at the absurdity of Downton Abbey's Dowager Countess in puppet form. 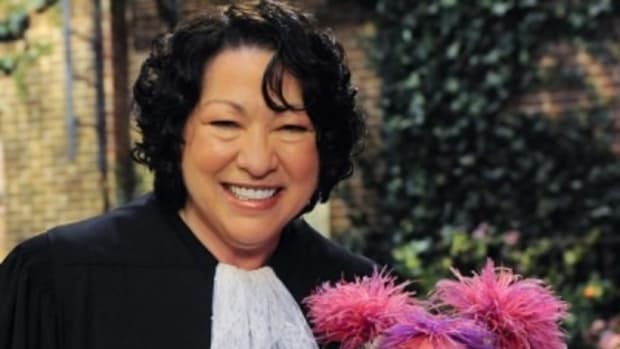 Sesame Street just introduced their newest regular muppet, Julia.